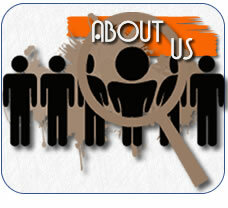 Thank you for visiting our Website, we are excited you are here. 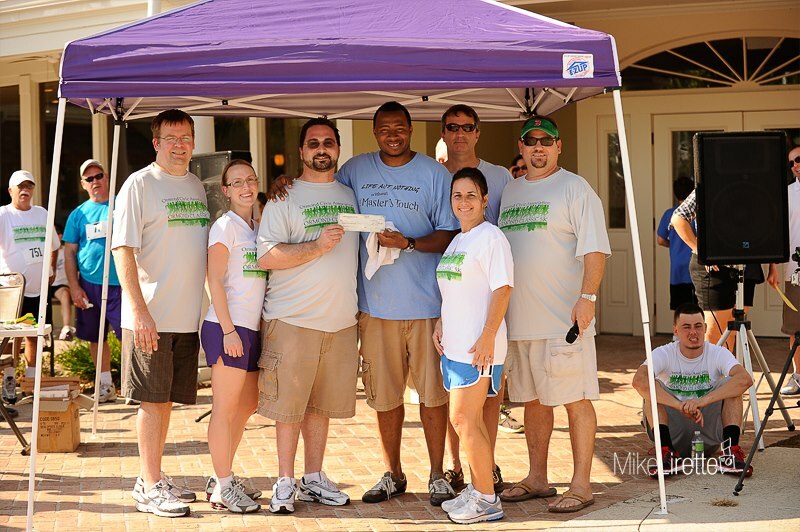 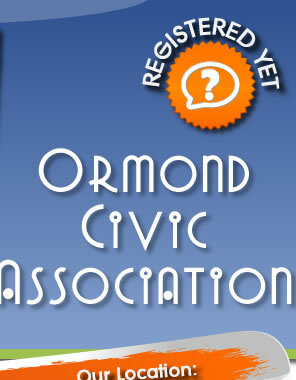 The Ormond Civic Association is here to serve you the residents of Ormond, and most importantly our members. 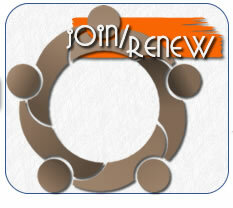 If you are not yet a member of Ormond Civic Association please click the JOIN/RENEW button above. 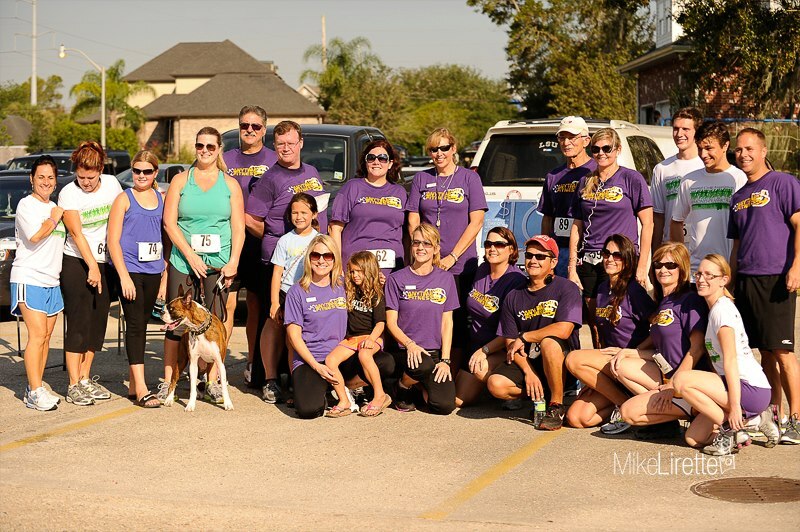 If you are a member and have never accessed the members only section of our website before please click the Register Button at the top of the page to set up your login account.